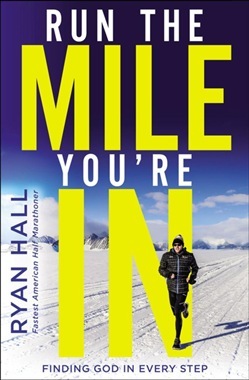 Ryan Hall is an Olympic athlete and American record holder in the half marathon (59:43). But as a kid, Ryan hated running. He wanted nothing to do with the sport until one day, he felt compelled to run the 15 miles around his neighborhood lake. He was hooked. Starting that day, Ryan felt a God-given purpose in running. He knew he could, and would, race with the best runners in the world and that his talent was a gift to serve others. These two truths launched Ryan's 20-year athletic career and guided him through epic failures and exceptional breakthroughs to competing at the highest level. Along the way, Ryan learned how to focus on his purpose and say no to distractions, to select and strive for the right goals--goals for the heart as well as the body. With God's guidance and millions of miles pounded out on the track, Ryan discovered secrets to dealing with defeat and disappointment, enduring immense pain, building resilience, and ultimately, running as if you've already won. Now a coach, speaker, and nonprofit partner, Ryan shares the powerful faith behind his athletic achievements and the lessons he learned that helped him push past limits, make space for relationships that enrich life on and off the running trails, and cultivate a positive mindset. Journey with Ryan as he reflects on the joys and trials of the running life and discover for yourself the power of a life devoted to your God-given purpose. 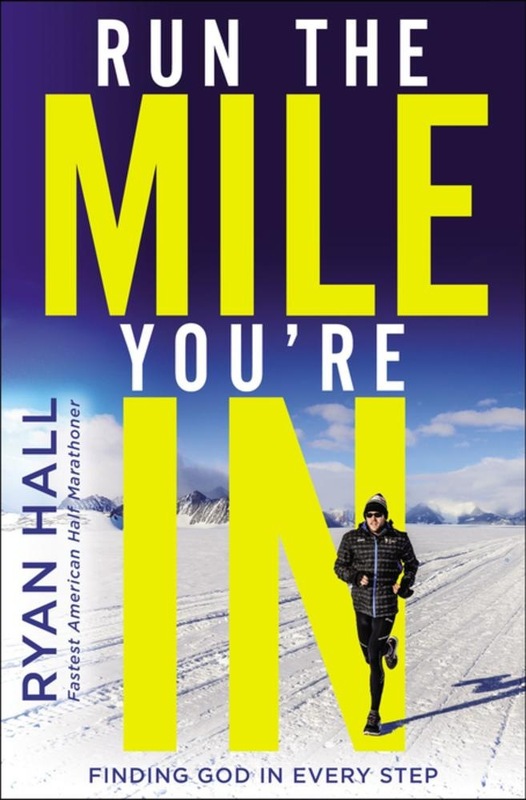 Acquista Run the Mile You're In in Epub: dopo aver letto l’ebook Run the Mile You're In di Ryan Hall ti invitiamo a lasciarci una Recensione qui sotto: sarà utile agli utenti che non abbiano ancora letto questo libro e che vogliano avere delle opinioni altrui. L’opinione su di un libro è molto soggettiva e per questo leggere eventuali recensioni negative non ci dovrà frenare dall’acquisto, anzi dovrà spingerci ad acquistare il libro in fretta per poter dire la nostra ed eventualmente smentire quanto commentato da altri, contribuendo ad arricchire più possibile i commenti e dare sempre più spunti di confronto al pubblico online.